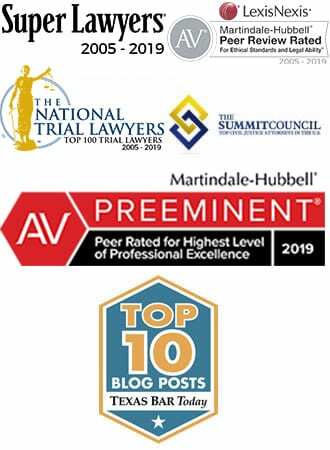 If you are a victim of the romaine lettuce e. coli outbreak, contact the Romaine Lettuce E. coli lawyers at 1-888-335-4901 to discuss a Romaine Lettuce E. coli Lawsuit. 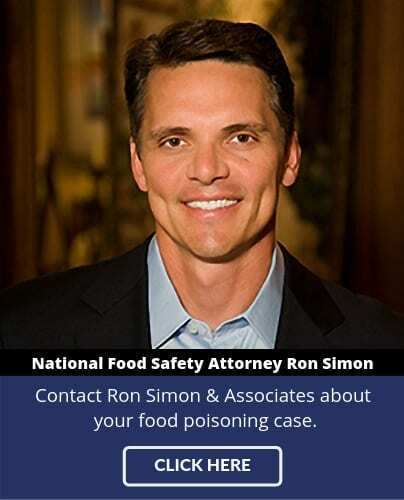 E. coli Lawyer Ron Simon has represented literally thousands of food poisoning victims, including hundreds of E. coli victims and those who have contracted Hemolytic Uremic Syndrome (HUS). Victims of this outbreak can file Romaine Lettuce E. coli lawsuit by contacting a Romaine Lettuce E. coli Lawyer if they have contracted E. coli after consumption of the tainted Romaine lettuce grown in the Yuma, Arizona region and distributed across the nation. There have been five deaths so far in this deadly outbreak, with another 89 hospitalized. A total of 197 victims have been identified as confirmed, another 6 have been identified with a close genetic variation, and many more thousands are suspected but not properly tested or reported. According to the Centers for Disease Control and Prevention (CDC), the outbreak is centered in the Yuma region, but not tied to a single farm. According to Simon Oddy, a partner at RGL Forensics, a forensic accounting firm, “the biggest challenge with the romaine lettuce E. coli outbreak is that nobody can identify the source of the tainted product. That uncertainty affects the whole supply chain, from farmers to distributors, to retailers and restaurants.” This fact means that victims in the Romaine Lettuce outbreak should seek the advice of an experienced Romaine Lettuce E. coli Lawyer – not only to navigate the complicated process of filing a Romaine Lettuce E. coli lawsuit, but because the science will be an important factor here, and understanding it is vital to prosecuting a Romaine Lettuce E. coli lawsuit.